Lloyd and Rose Buck's Starlings Starring on BBC Drama Requiem Tonight! 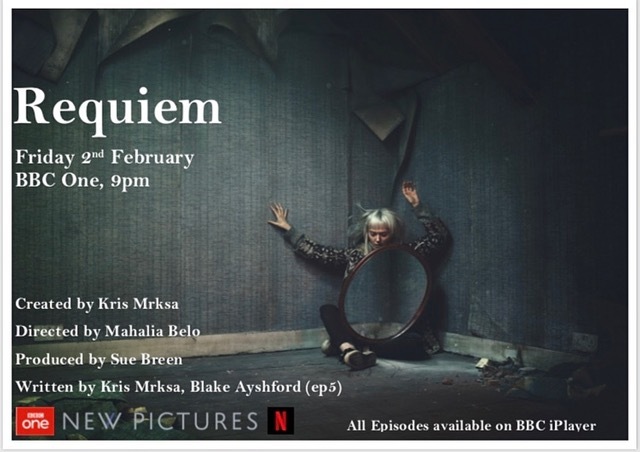 New supernatural drama 'Requiem' starting tonight on BBC One, will feature Lloyd and Rose Buck's trained starlings. It’s not often you see birds on stage in a theatre and even more rare to see one flying over the audience but ‘Our Life with Birds’ promises to give audiences a rare opportunity to meet Golden Eagles, Peregrine Falcons, hawks, owls, starlings and many more - all raised and trained with the utmost loving care by bird handlers Lloyd and Rose Buck. Over the last 25 years, Lloyd and his wife Rose have devoted their lives to taking care of birds and mastering the art of capturing them on film. They are, without a doubt, the world’s experts at tracking birds and in-flight filming. 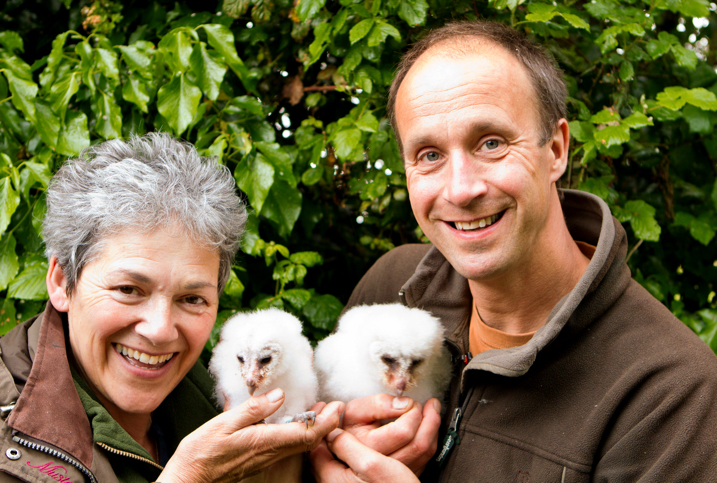 Between them Lloyd and Rose have been involved with over 100 different productions and feature films and have worked with every natural history television star including Sir David Attenborough, Steve Backshall, Bear Grylls, Michaela Strachan, Chris Packham, Kate Humble and many more. They often appear on camera themselves and are frequent guests on BBC programmes such as 'The One Show', ‘Springwatch' and ‘Countryfile'. From Tilly the Golden Eagle to Poppy the pigeon, it’s unusual to find Lloyd and Rose without one of their feathered family under their arms. This show is illustrated with Lloyd and Rose’s own film footage and photography and is suitable for all ages. It promises to be an interactive wildlife experience like no other!